Honda Jazz could get an all-electric powertrain as the Japanese automaker is planning to introduce electric and plug-in hybrid motors to its small cars in near future. 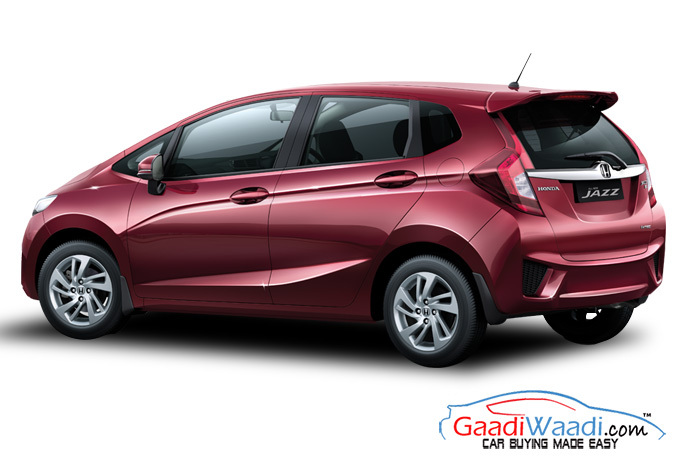 Consequently, the Jazz premium hatchback, being one of the very popular cars in the automaker’s portfolio, could adapt such technology. Speaking about its plan, Honda’s European Marketing and Sales Boss Jean Marc Streng has said the company will introduce the eco-friendly power sources by 2020 focussing on smaller cars. Honda has seen success with hybrid models in US and in its home country Japan as well. But for European market it wants to play safe. 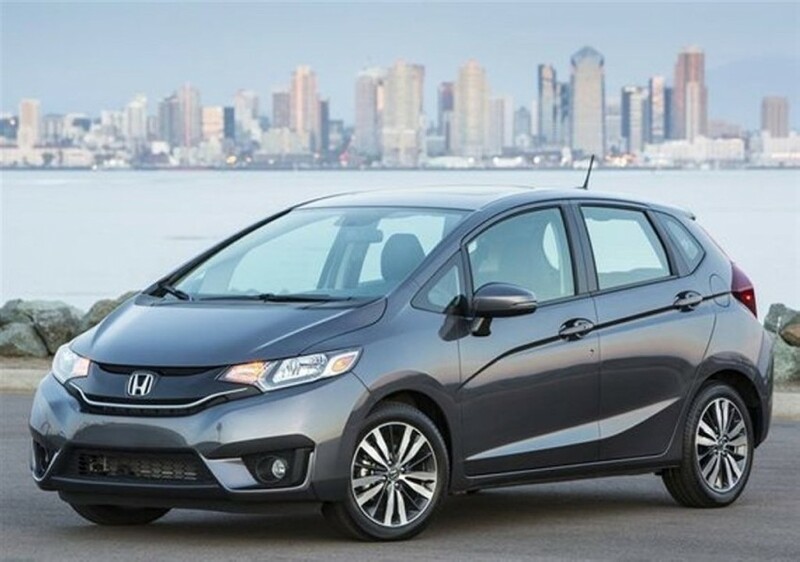 Honda also indicated that Jazz premium hatchback could be one of the first cars from the brand to receive an all-electric powertrain. Also, the company is not very enthusiastic about offering hybrid powertrain to big SUVs. Honda believes by 2030, more than two-thirds of overall car sales in Europe will be electric or hybrid and the company wants to strengthen its presence in the segment by the end of this decade. In European market, Honda is betting big on the new tenth generation Civic sedan. The car is capable of attracting large number of customers with its stylish and aggressive design and premiumness on offer. Also, Mr. Streng believes Honda’s recent success is attributed to the models like the new XCR-V and HR-V and they would play key role too. 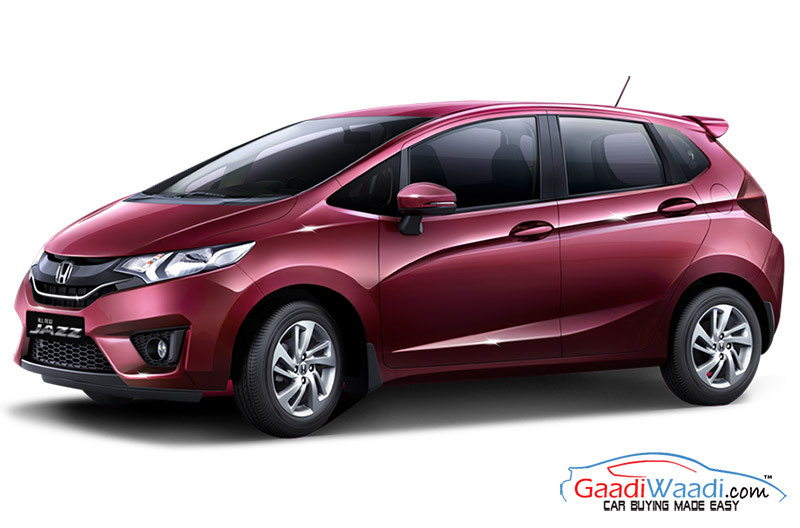 The Japanese car maker re-introduced the new Jazz in Indian market in July 2015. The car came with stylish appearance, more aggressive and sportier stance than before. It garnered attention in short span post launch in the domestic market but it does have a very strong foothold like its rivals. Receiving an all-electric powertrain will surely enhance its appeal but that’s unlikely any time soon and thus a mild-hybrid could be on the cards?